Great news! 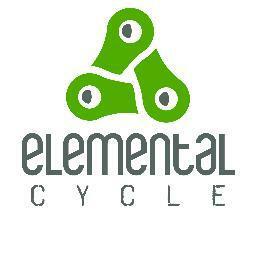 Elemental Cycle is proud to announce that we are bringing Kona bikes back to Invermere for the 2016 season! Kona has been on a roll the past few seasons, offering super playful, versatile rides like the Process, which have been winning over reviewers around the world. Super long cockpits, short stems, insanely short chainstays all add up to bikes which beg to be railed into corners, and boosted off even the smallest features. Who needs bear bells when you’re hooting and hollering down the entire trail? 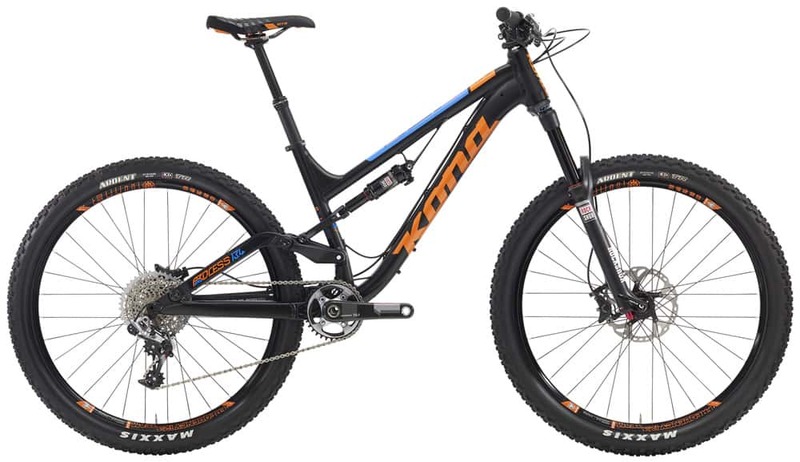 The all new 2016 Kona Process 134 Supreme. Tasty. While everyone loves looking at tricked out wunderbikes, Kona realizes that the average joe deserves to have fun too, which is why they’ve put a ton of work into their Precept line of bikes. From 120mm trail bikes, to legit big bikes like the Precept 200, these rides are big on fun, and easy on your wallet. Kona has always been smart with component spec, and the entire Precept line shows how a little extra effort can trim the fat in all the right areas, boosting the budget for the parts that count, and delivering a ride that seems like it should cost a lot more. 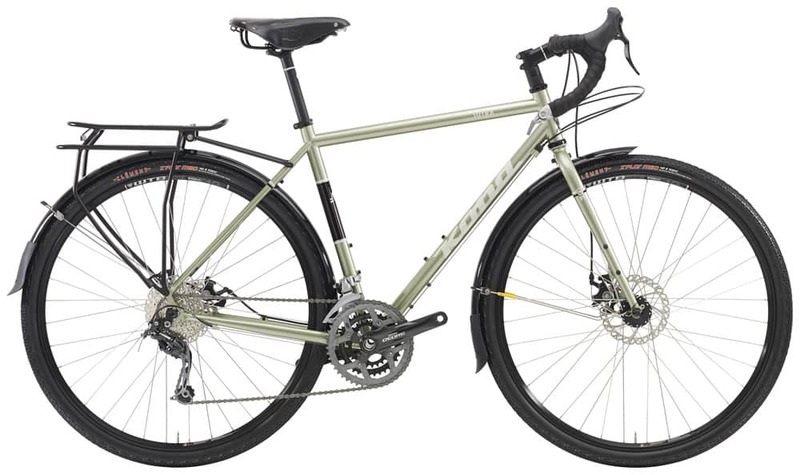 Budget bike? 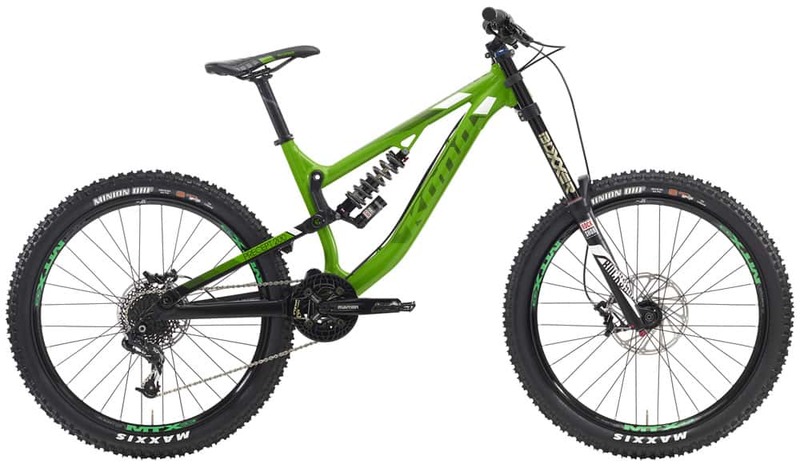 The 2016 Kona Precept 200 sure doesn’t look like it. And not to be outdone by their mountain lineup, Kona has knocked their road bikes out of the park for the 2016 season. Take the Sutra, for example. Their base model comes loaded with a solid build kit, a beautifully built steel frame with quite possibly one of the nicest paint jobs I’ve seen in a while. Top it all off with a proper Brooks saddle, a super solid pannier rack, quality fenders, and more bottle mounts than you can shake a stick at – the Sutra is ready for some serious mileage. Yup, this is a bone stock Kona Sutra. Wow. This entry was posted in News and tagged kona. Bookmark the permalink.